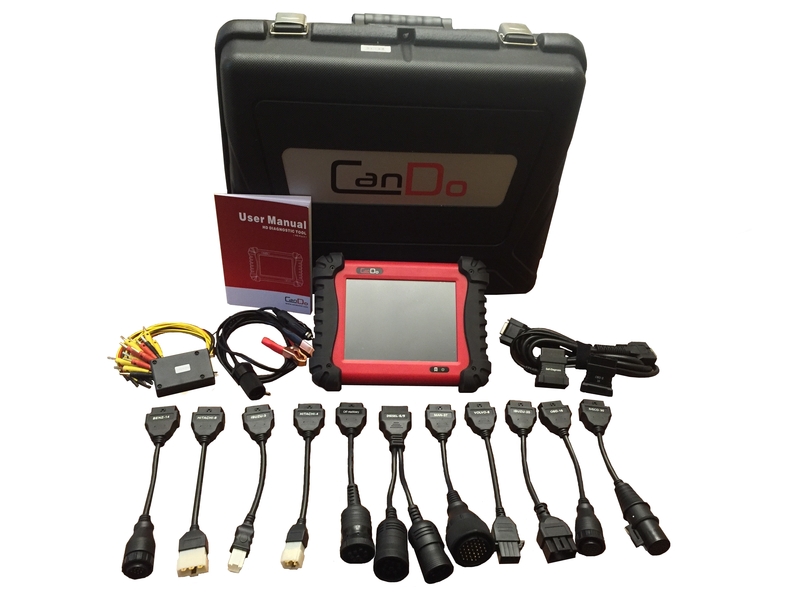 The CanDo HD Pro II outperforms the competition. 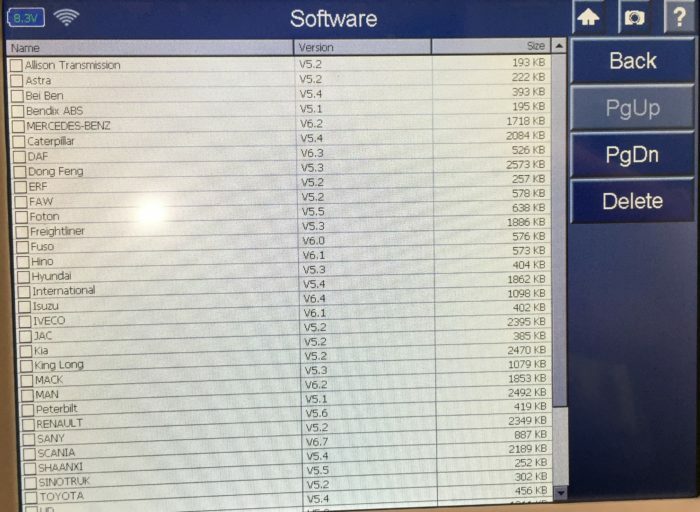 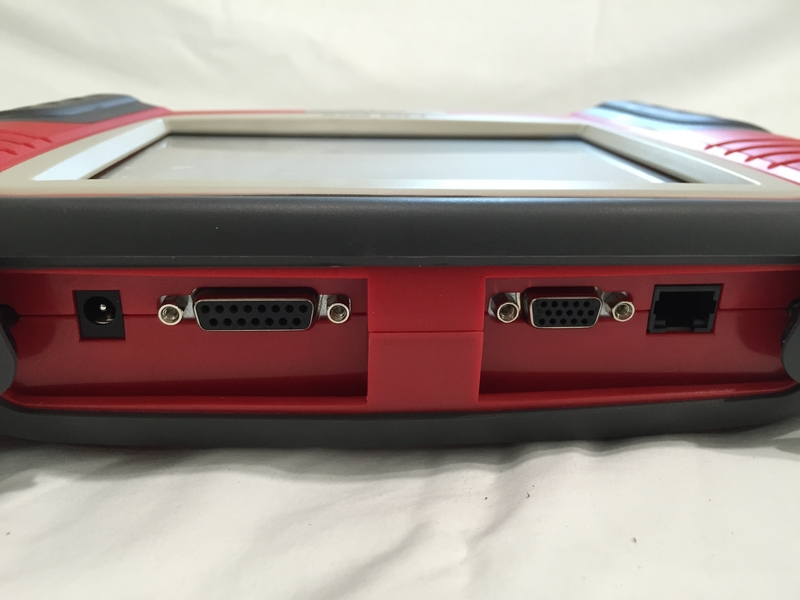 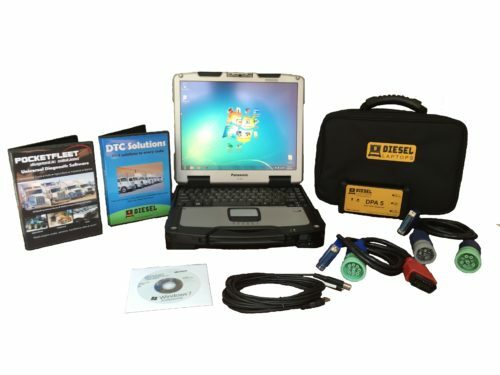 It allows a technician to properly diagnose Heavy Duty vehicles without the need for other scan tools or OEM specific software. 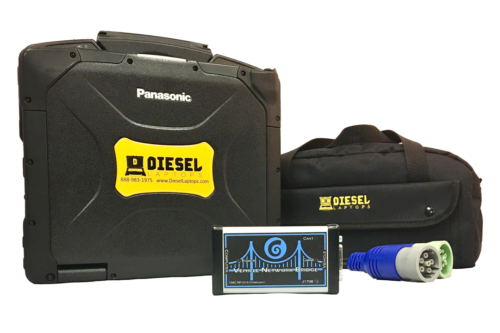 With its extensive coverage, reliable special functions, and lightning fast graphing, the HD Pro II is built to properly diagnose trucks when you need it the most. 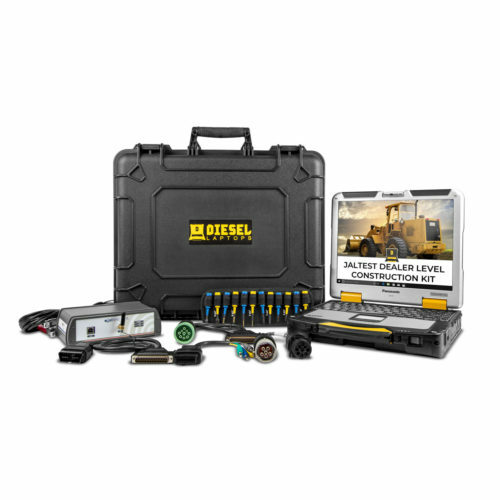 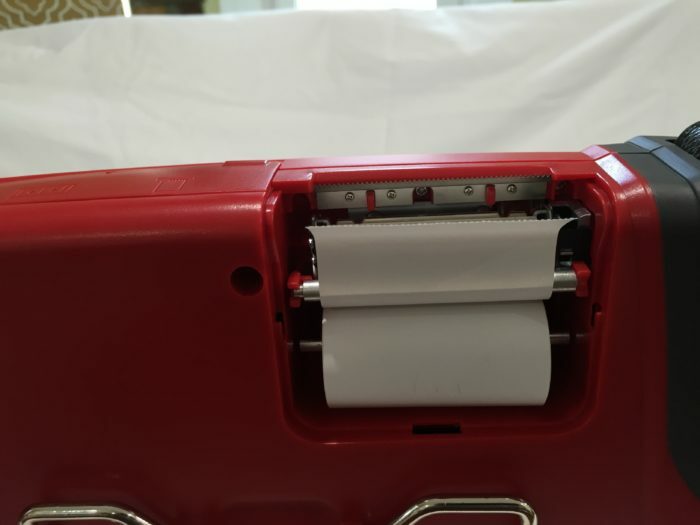 The HD Pro II will continue to prove itself in your shop, saving you time and money. 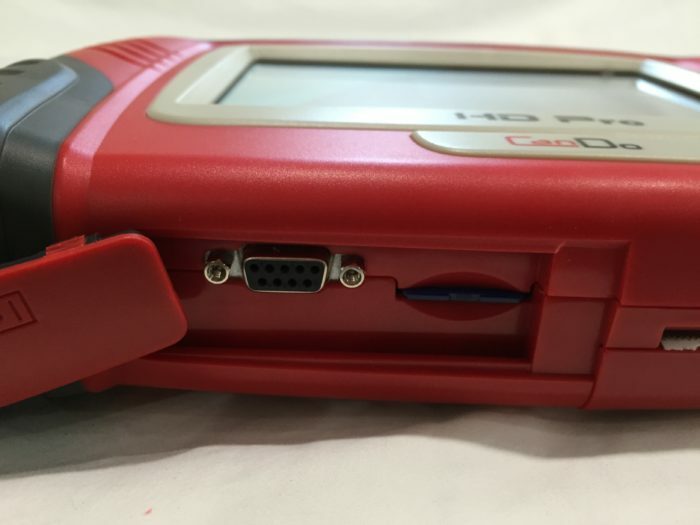 You asked for it, and we delivered – introducing the all-new HD Pro II from CanDo Diagnostics. 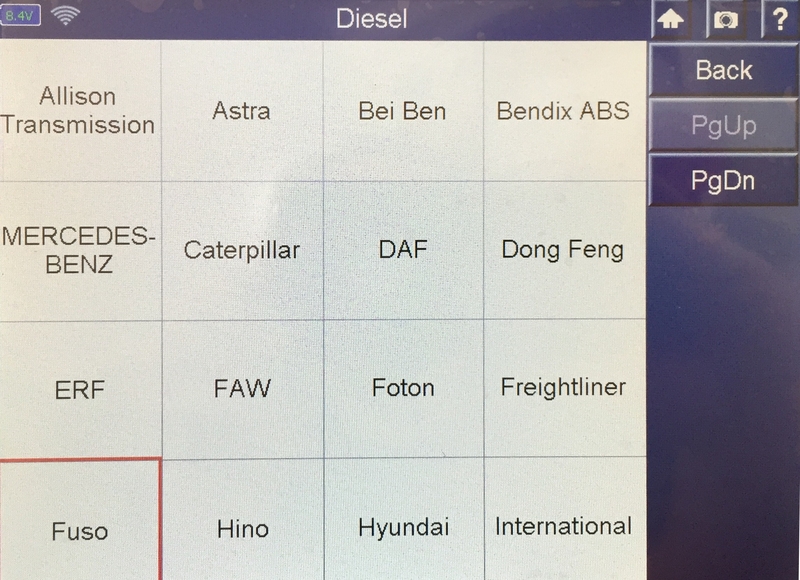 Boasting a highly intuitive interface, coupled with powerful features and ease-of-use, the HD Pro II now adds Commercial transportation and Agricultural & Industrial machinery to its already broad Heavy Duty coverage with the addition of Sterling, Bluebird and John Deere – just to name a few. 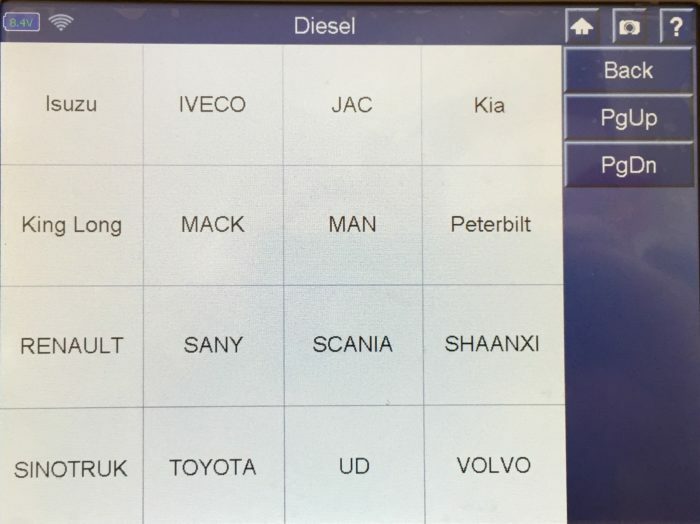 Powerful Special Functions: OEM-level Regenerations, Cylinder Cutout, Injector Programming, DPF Activation, Regeneration & Reset, Reset Parameters, DPF/NOX Reset, SCR/DEF Coverage, Service Resets and more! 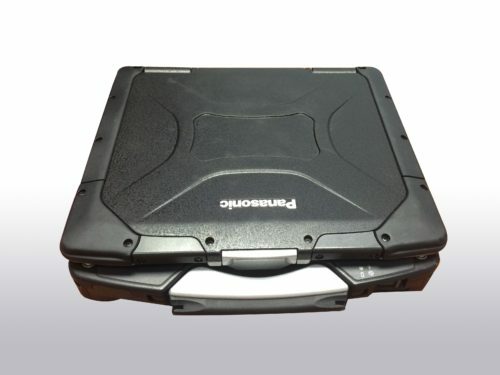 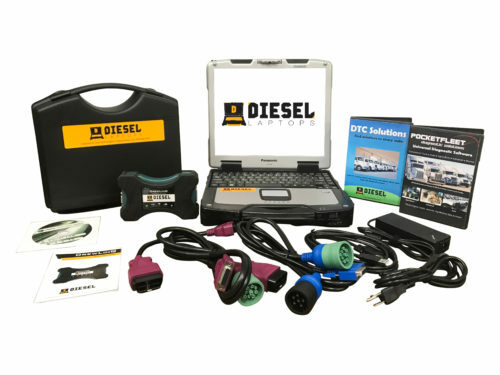 Only available through DieselLaptops.com, we provide you with a 12-month membership to www.TruckFaultCodes.com. 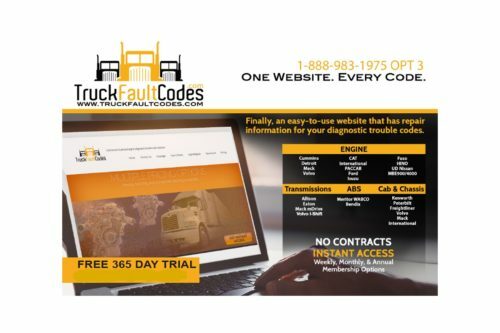 This website provides you repair information for every single truck diagnostic code that exists. You can learn more about it on our website product page.